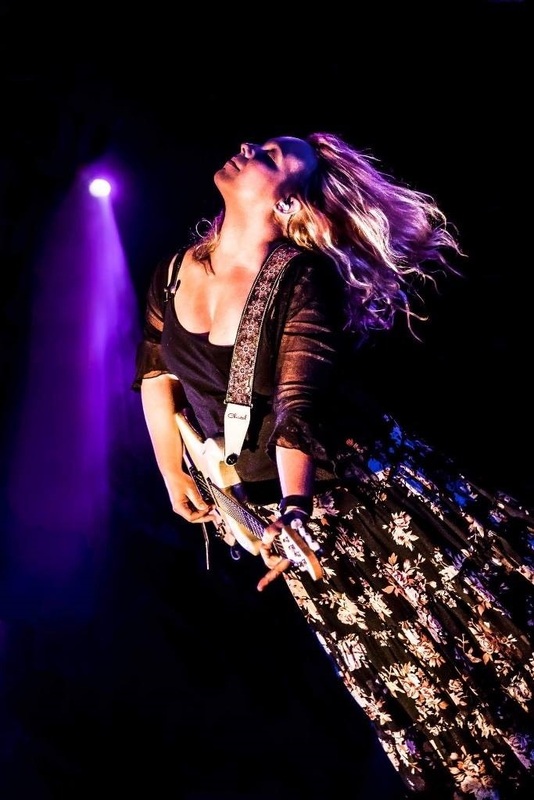 Chantel McGregor plays live at The Ukrainian Club in Edgerton HD1 5RA on April 27th. 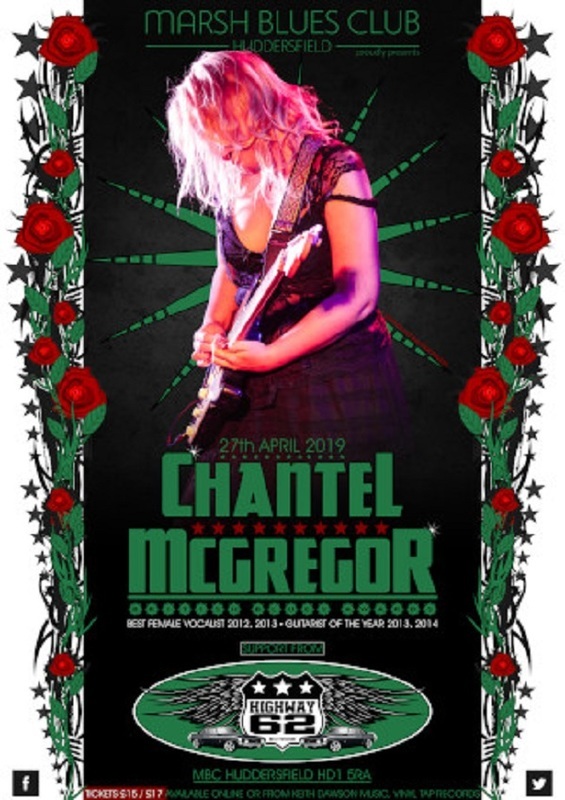 Chantel will be supported by Highway 62 on stage at 8pm and Chantel at 9.45pm. Tickets available HERE or from Keith Dawson Music in Marsh. As with many of the Marsh Blues Club events, a bucket collection will be made for donations to The Welcome Centre. Marsh Blues Club have raised more than £10,000 for The Welcome Centre in the last 2 years. The single, Take The Power, from her latest album, was play listed for 5 weeks on Planet Rock radio.